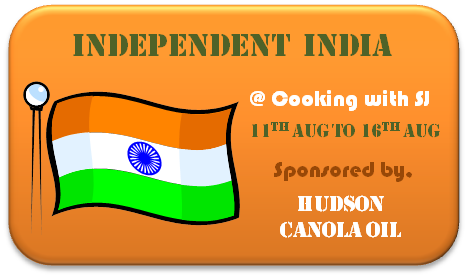 taste.With all vegetables into it,this curry stands as a tri colored healthy and delicious to eat in our Independence day celebration. Preparation & Cooking Time: 15 mins + 10mins. - Wash clean and cut the Potato & carrot into small cubes.Onion into thin slices. - Cut the Ginger and redchillies into 1 inch thin stripes. Take a wide bottomed pan and heat 2 tbsps of oil. Add sliced Onion,ginger,redchillies and curry leaves into it.Saute it for 3minutes until colour changes to golden brown. Now add the pepper and garam masala powder into it and roast it well on a medium flame. Then add the chopped potatoes,carrot,green peas and salt required into the pan. Mix it well and cook the veggies with the steam keeping the lid closed for 5minutes. Once the vegetables are cooked in the oil and steam.Open the lid and mix it well. Now add the second cocunut milk into it and stir until it thickens. Later add first cocunut milk and stir well for 2 minutes.Add the vinegar or lemon juice and switch off the stove. In another pan heat 1tbsp of ghee and roast the cashewnuts until golden brown. Now add the roasted cashews into the curry along with chopped corrainder leaves.Mix it. Transfer the curry to a serving bowl. Serve it hot with Vellappams,chappaties or dosas. Cook the vegetables in oil added itself as it gives a roasted flavour (no water needed). Add the cocunut milk only when the vegetables are cooked. Vegetables like beans,cauliflower can also be included. Always the quantity of potato should be more than other vegetables. Thick cocunut milk when used will make the stew more rich and tasty. Mix the semolina, curd, lime juice, oil and salt together in a bowl. Might add a little water to make the batter consistent, keep it aside for around 10 minutes. Prepare the tempering by heating oil and adding the cumin seeds, red chilly powder, green chillies and curry leaves. When the cumin seeds crackle, add the tempering to the semolina Batter. 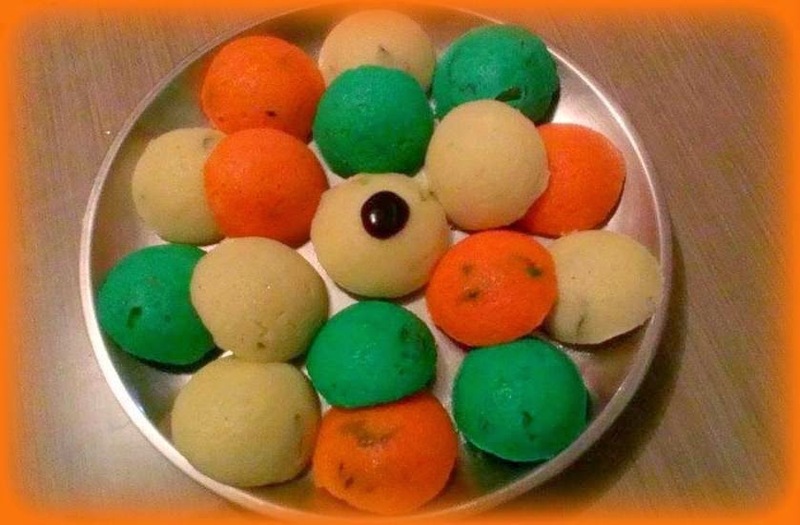 Pour the batter from all bowls into greased idli moulds. Let it cook in the microwave oven for about 6-7 minutes. Click on the link to start linking your entries for ‘Soups with SS’!!! I'm back with a wonderful thing to share!!! 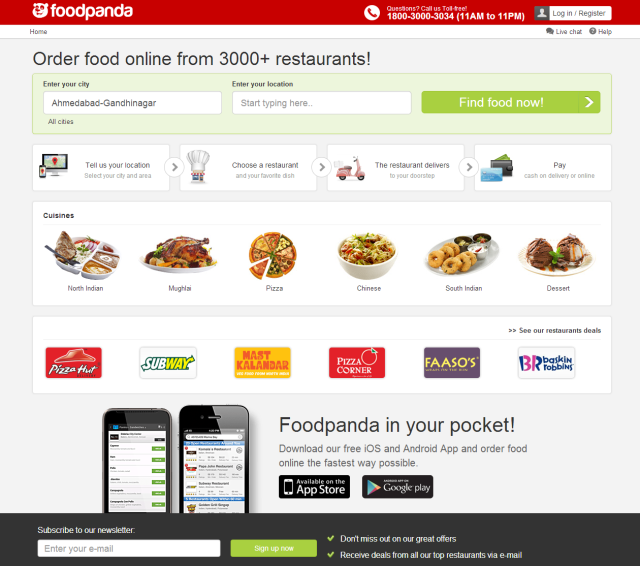 Who doesn't love a system which offers the service of food ordering... without tiring process... even without credit/debit card? 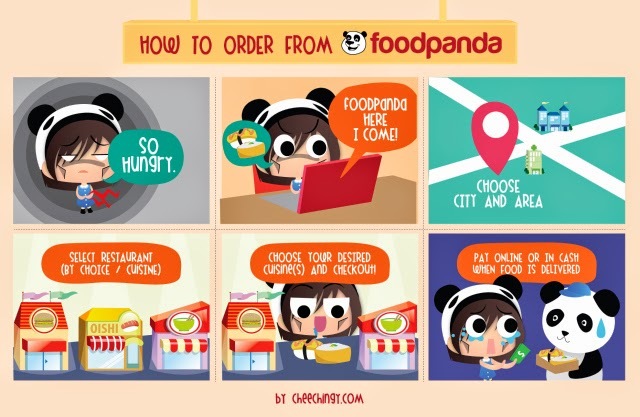 I found one such website: Food Panda... Running all across the globe and if you ask where particularly in India, then lemme tell you... they've covered all major cities out there! Isn't it great?